Mind of Steel and Clay: Camille Claudel is a diary. Through the guilt-ridden words of Edouard Faret, Director of the psychiatric hospital of Montdevergues, we are drawn into to the life of an exceptional woman, Camille Claudel. In the 19th century, Camille was an unrivalled sculptress and both the student and lover of Auguste Rodin. She wanted to make a name for herself in a world of men, to achieve the fame and prestige that her work deserved, but this never came to pass. In 1913, after the death of her adored father, her family committed her by force to an asylum. There she would stay, locked up against her will for 30 years until her death, despite the doctors and others who argued in defence of her sanity. 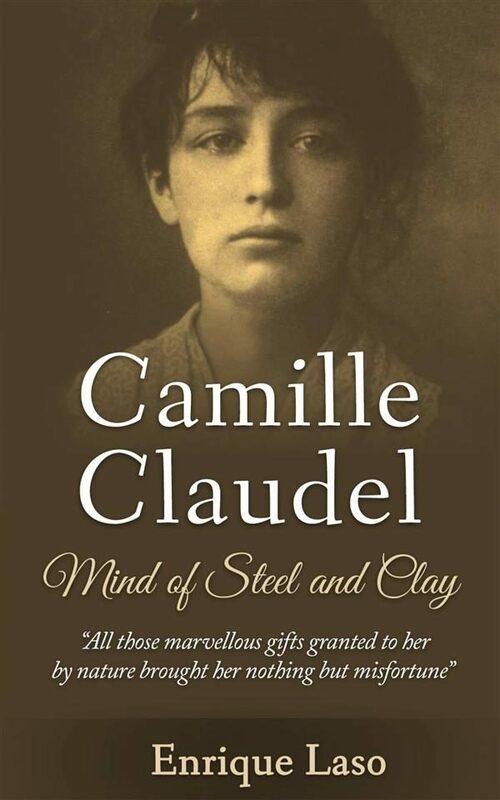 Mind of Steel and Clay: Camille Claudel tells the tragic tale of an extraordinary woman, an artistic genius whose fate was sealed with misfortune. For the first time ever, the dark, unknown years of Camille's confinement, an era shrouded in mystery, are revealed and explored in great depth. Through his diary, the Medical Director of the psychiatric hospital describes the years of confinement of the sculptress Camille Claudel. This bloody, ruthless account is teamed with the hardship of the Vichy France regime in World War II, yet is dappled with moments of inspiring hope; art, passion, guilt, madness and genius are at the forefront of this short novel. Perhaps Enrique Laso's most acclaimed and profound novel to date, the author's admiration for Camille shines through, whilst on countless occasions he shares in her rage against the injustice of a world in which the cruel and deplorable are allowed to win. .
Otros ebooks de ENRIQUE LASO.